Around 50,000 factory workers went on strike at Yue Yuen Industrial, a major Adidas and Nike supplier in the southern Chinese city of Dongguan, which led Adidas to move some of its orders to other suppliers. According to the article on CNN, workers blame the company for not paying the full amount of social insurance and housing benefits, giving fraudulent work contracts and preventing them from enrolling their children in local schools. “This is a result of the long-term exploitation of this big enterprise,” said Suki Chung, the Executive Director of Hong Kong non-profit Labour Action China. “Workers’ demands are very clear,” Chung added. 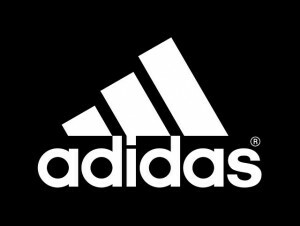 Adidas spokeswoman Katja Schreiber said the company was shifting some of the orders to its other suppliers but assured the future of Yue Yuen Dongguan was safe. “At the same time, we’d like to point out that we are not pulling out of the Yue Yuen factory in Dongguan and we have no plans to do so,” she said. Nike, in the meantime, did not say if it would move production to other facilities. 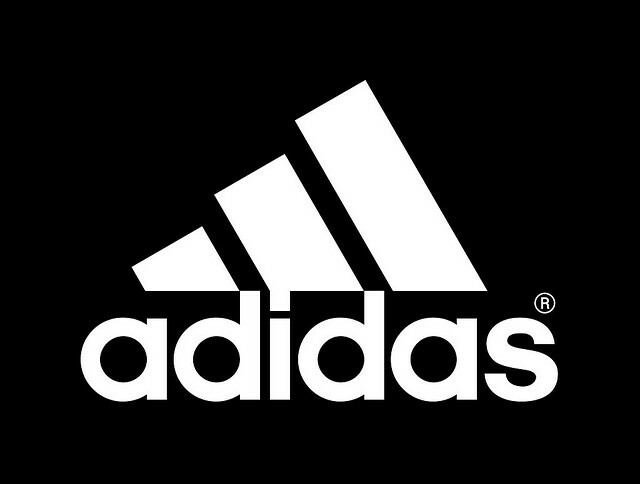 The International Union League for Brand Responsibility criticized Adidas for moving its orders do different suppliers and organized protests at Adidas and Nike stores in Hong Kong, Los Angeles, New York City, Istanbul, Tapei and Melbourne to support the strike. “This is the typical behaviour of Adidas,” said Teresa Cheng, an organizer with the International Union League for Brand Responsibility. Reports for labour activist detention by state security agents also emerged. Zhang Zhiru, who aided the strike and advised factory workers, said he was detained for two days. Earlier this month the company offered to revise its social insurance and housing benefit payments to workers, but the offer was not accepted as it did not include new contracts.